Once a rising star of the rodeo circuit, and a gifted horse trainer, young cowboy Brady is warned that his riding days are over, after a horse crushed his skull at a rodeo. 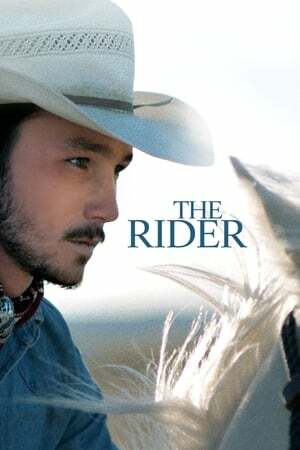 Back home on the Pine Ridge Reservation, with little desire or alternatives for a different way of life, Bradyâ€™s sense of inadequacy mounts as he is unable to ride or rodeo â€“ the essentials of being a cowboy. In an attempt to regain control of his own fate, Brady undertakes a search for new identity and what it means to be a man in the heartland of America.